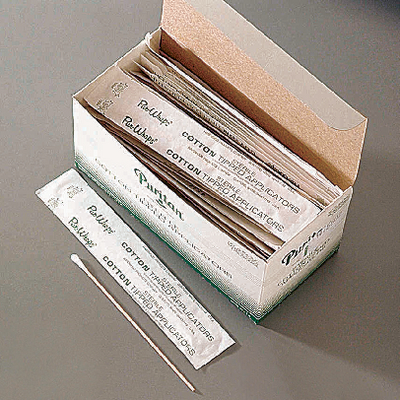 Sterile, cotton-tipped applicators spread a confluent lawn of bacteria without breaking the agar surface. Individually wrapped. Size: 6"L.